School field trips are an essential part of learning. They can be an incredibly enriching experience for students, offering an opportunity to step outside the four walls of their classroom and experience a change of scenery. Just like any other outdoor excursion, it comes with the need to ensure the safety of the students. There are numerous factors to consider when planning a field trip. One of the most crucial is transportation. Many complications can arise from transportation issues alone, so it is important to get all requirements and needs sorted out before embarking on your trip. The safest and most common method of transportation for field trips is chartered coaches. At Mona Vale Coaches, we provide safe and highly reliable coach hire services in Sydney. Before hiring a coach, plan your logistics early on to prevent issues down the road. Before anything else, make a final list of confirmed attendees. It helps to establish the number of heads ahead of time so that you can determine the right size or amount of buses you need to hire. If you have a student travel consultant, ask them to plan an appropriate seating arrangement for your class. 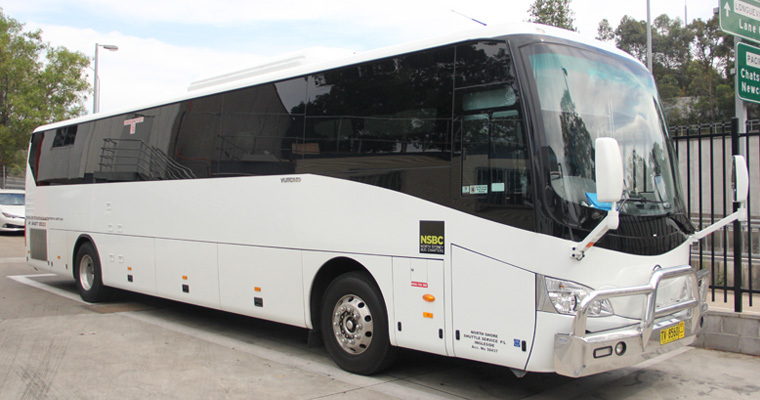 At Mona Vale, we operate a diverse fleet of coaches for hire in multiple sizes. Our fleet includes coaches, luxury coaches, and mini coaches, all designed to suit a variety of transportation needs. As in all services, there is nothing more frustrating than finding out that the service you’ve chartered is more expensive than the initial quote led you to believe. There may have been hidden costs or services that have not been accounted for. Either way, the tightness of school budgets will make ‘sticker shock’ situations a minefield to navigate. It is important to know where your payment goes, and if you are being charged fairly for the service. At Mona Vale Coaches, we offer you fair and competitive prices for our services. In return, we provide superb transportation services, safe rides, and excellent customer service. You can request for a free, no-obligation quote on our website. Though coaches are some of the most secure forms of transportation, it is still necessary to cover all bases and take all necessary precautions. At Mona Vale Coaches, we take pride in being the ‘safe’ charter transport option. All our buses are equipped with seat belts and our drivers are some of the most experienced and reliable professionals around. You can rest assured that our drivers are cautious on the road and accommodating of your needs. With us, you get the complete peace of mind knowing that we put your safety first. Mona Vale Coaches offers services 24/7 and a reliable, high-quality fleet of coaches. We’re available for daily service to and from school as well as for school trips and educational events. Request for a no-obligation quote and friendly helpful advice. Complete the attached form and one of our courteous team members will get back to you as soon as possible. ← What Business Events Require Bus Hire Service?